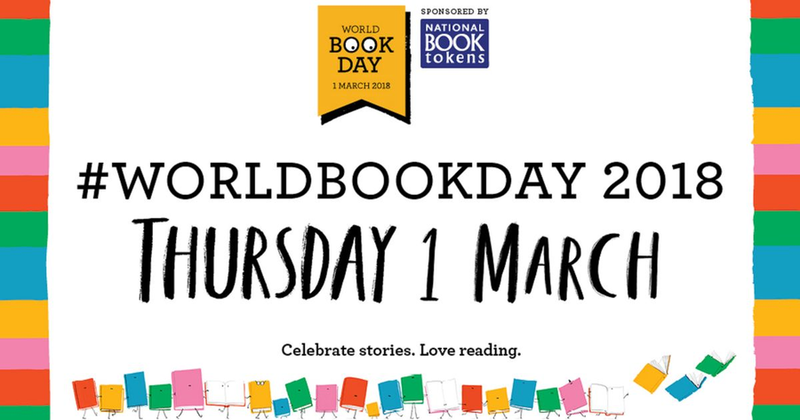 On Thursday 1st March 2018 it is World Book Day. We will be celebrating in New Fosseway with a range of reading activities. All students are invited to come along dressed as their favourite book character and join in with all the fun. On the same day we will also be having a 'Book Reading Coffee Morning' where we will organise for some learners to come and read to family and friends. This will take place in our cafe in the Vocational Centre between 9.30am-11.30am. A letter will be sent home; please return the reply slip if you plan to attend.